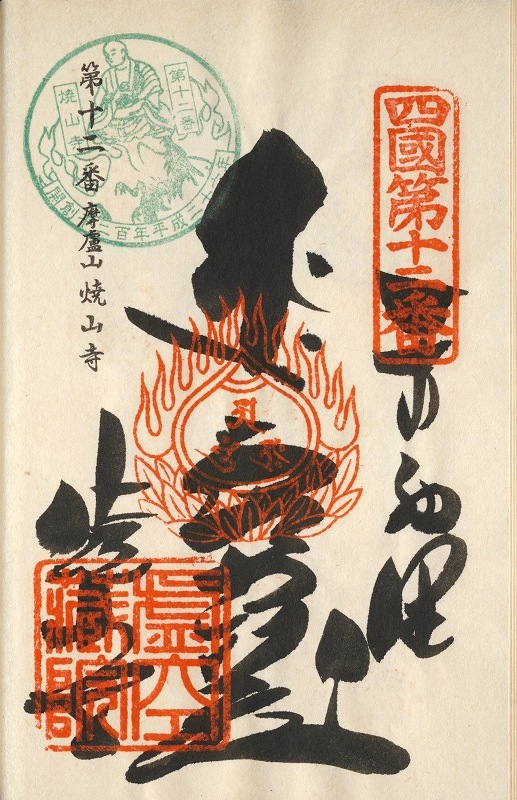 １２番焼山寺の納経、墨書き御朱印と開創1200年記念スタンプ　Osamekei of Shouzannji with the retractor 1200 Memorial special stamp. 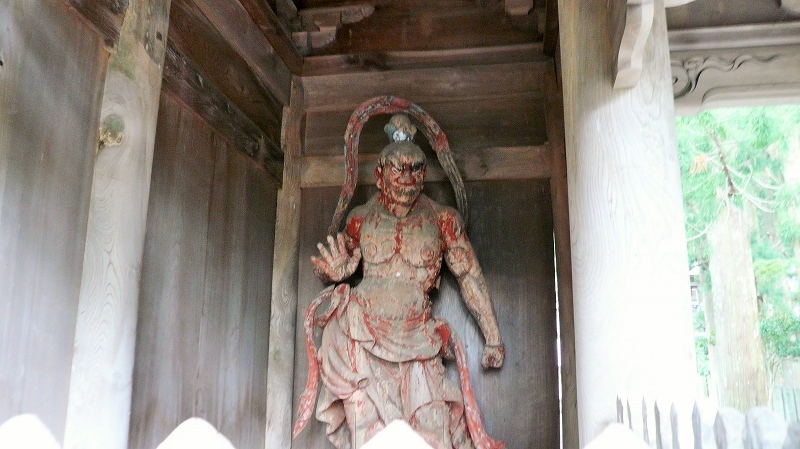 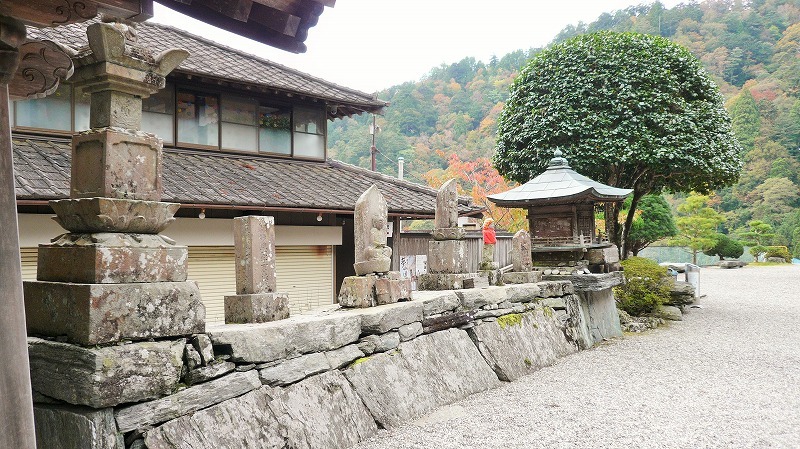 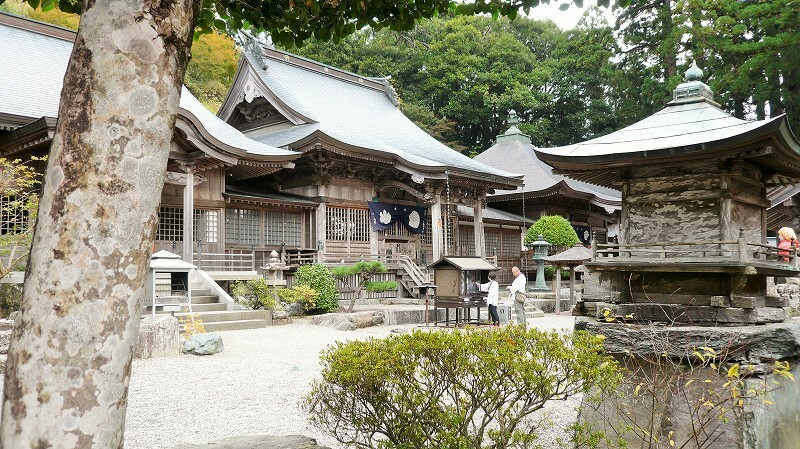 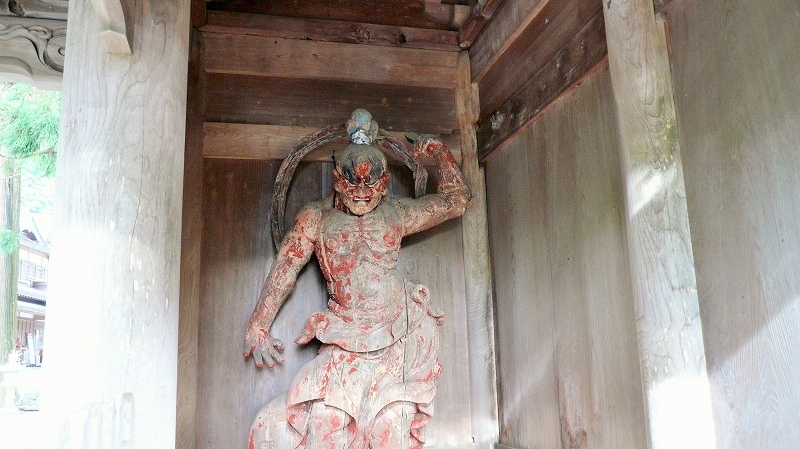 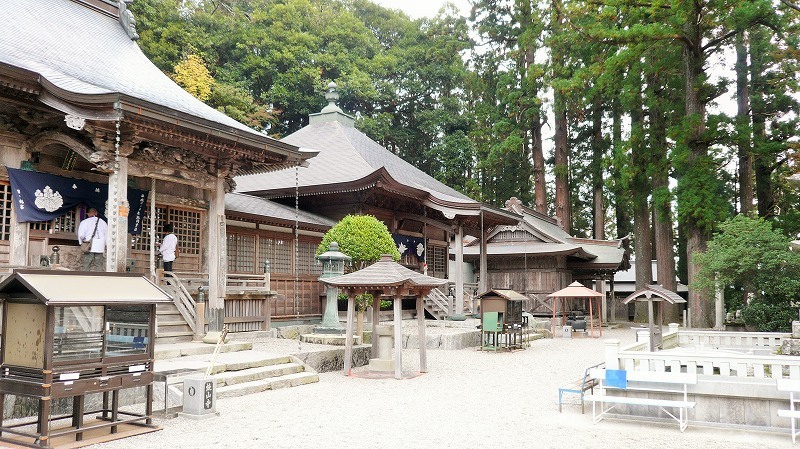 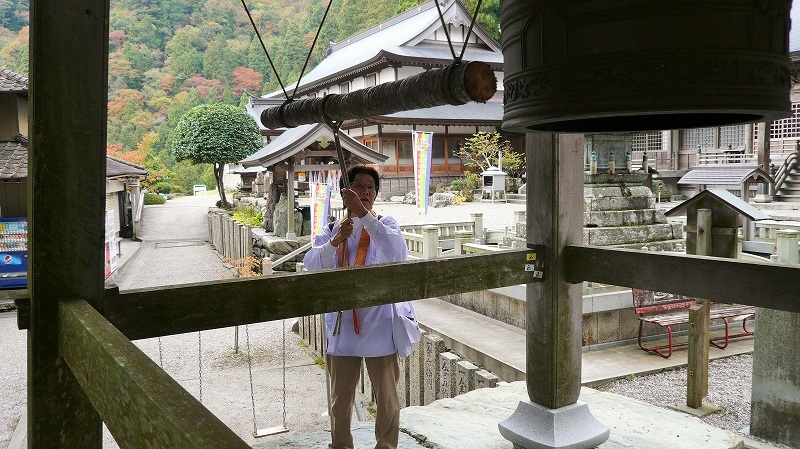 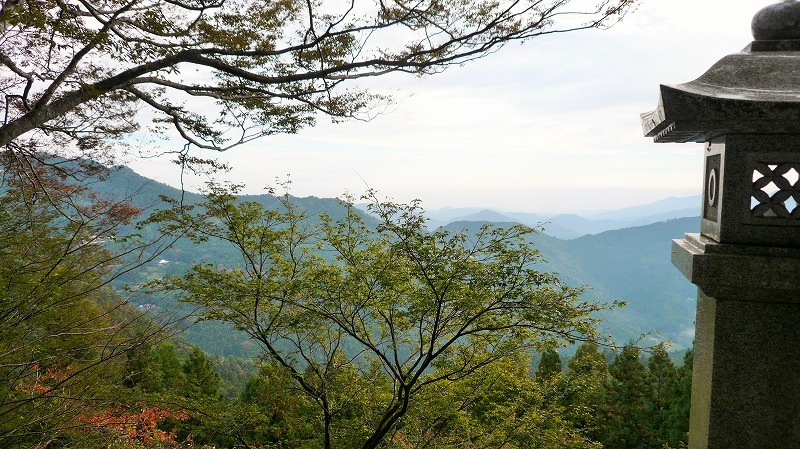 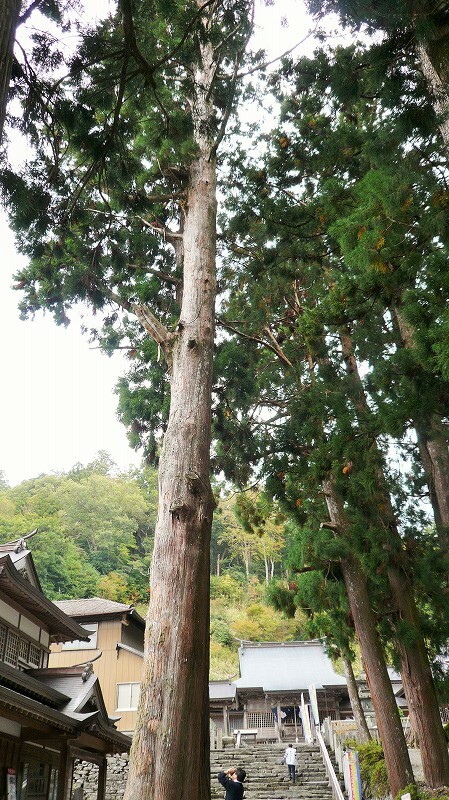 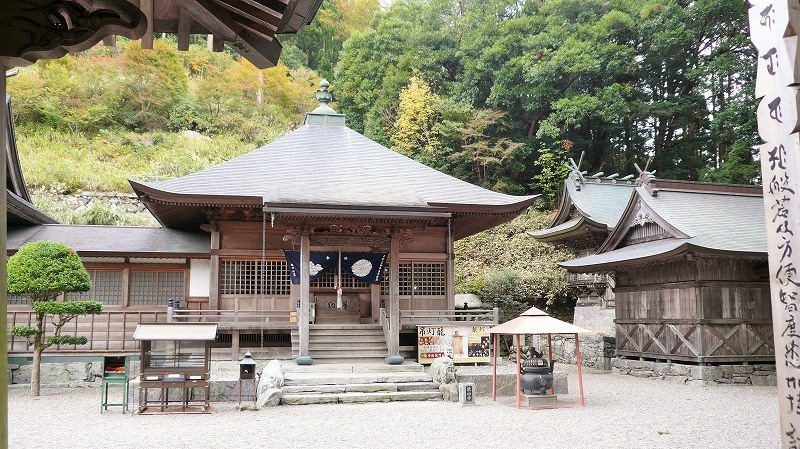 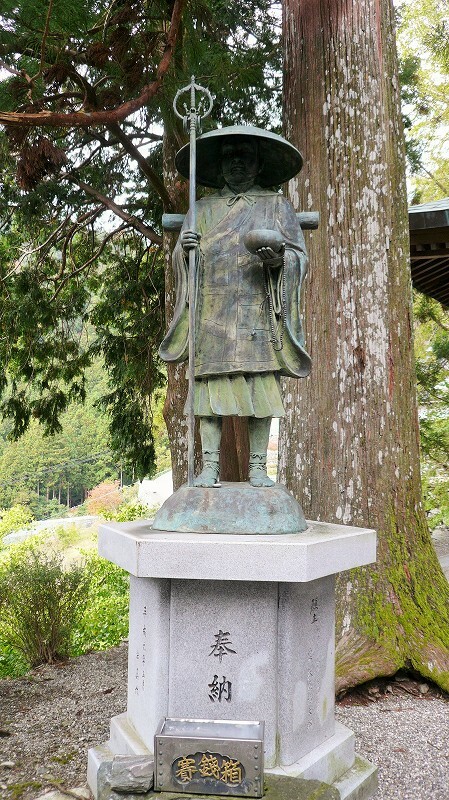 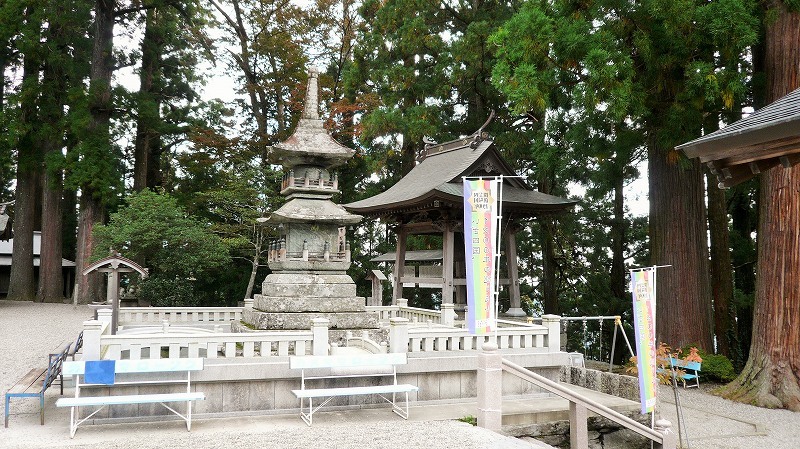 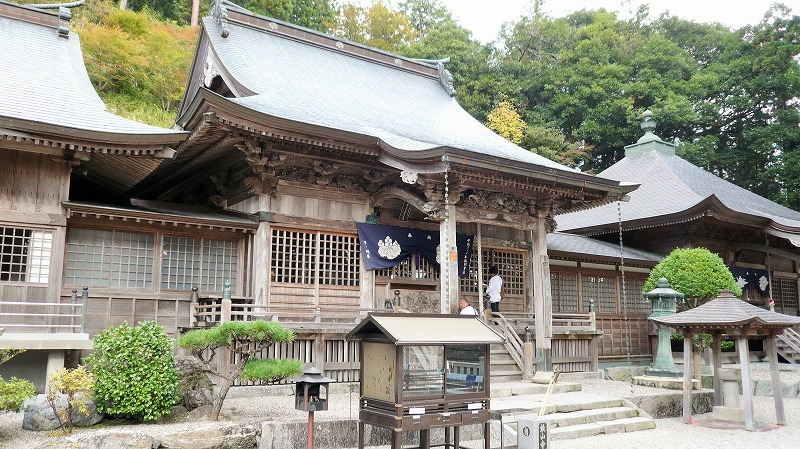 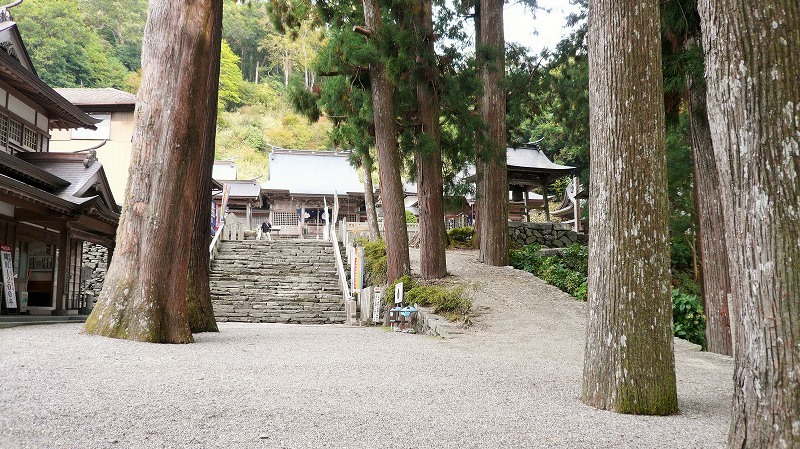 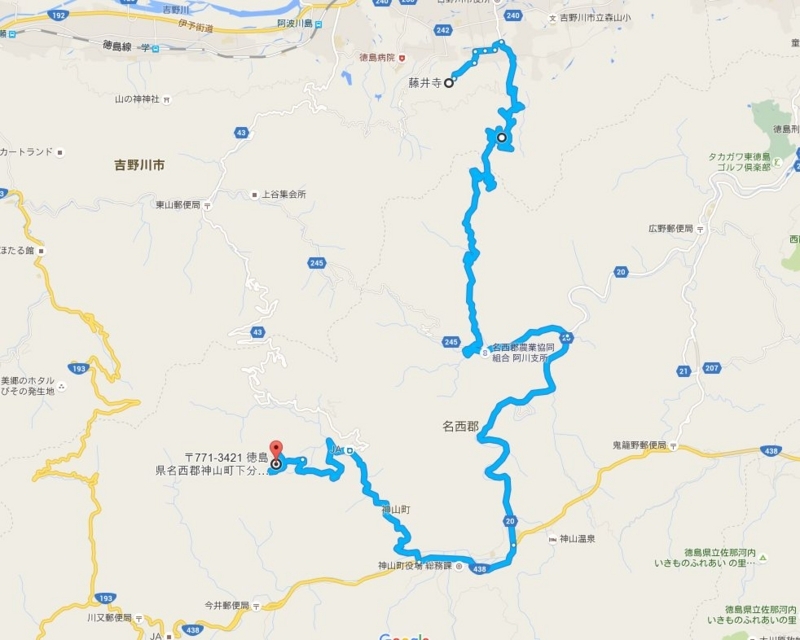 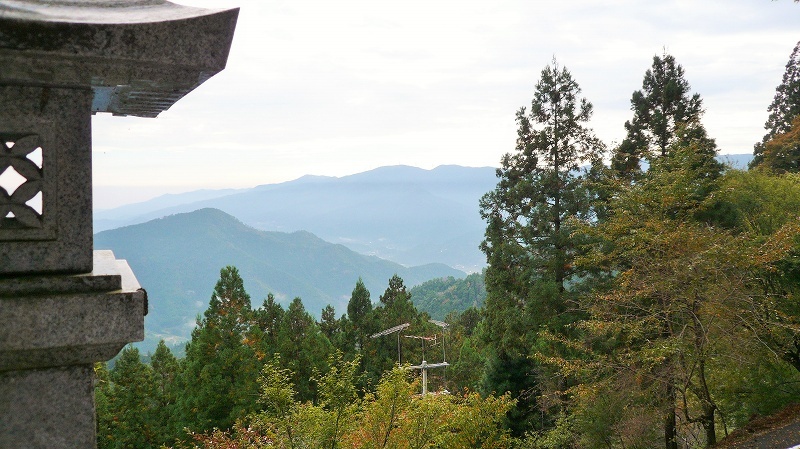 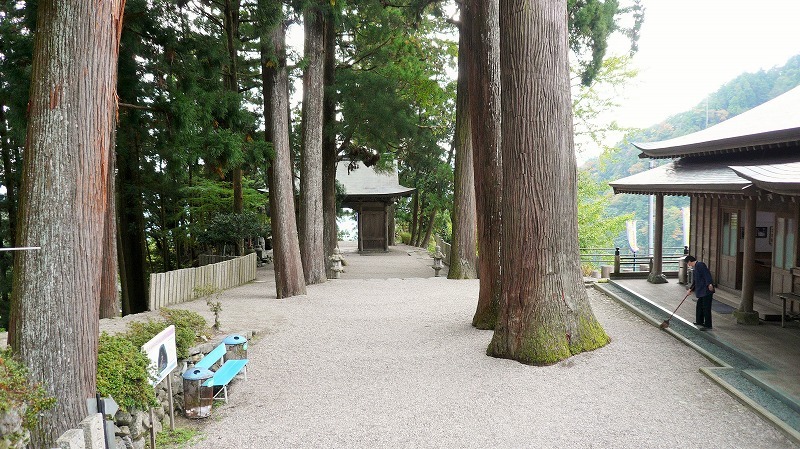 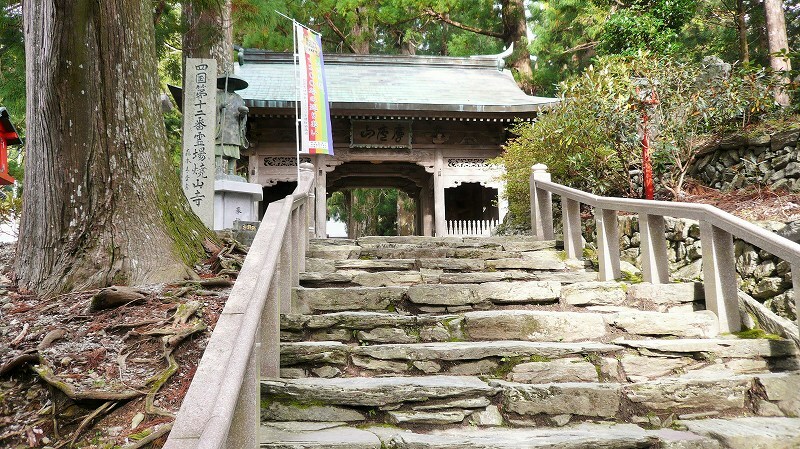 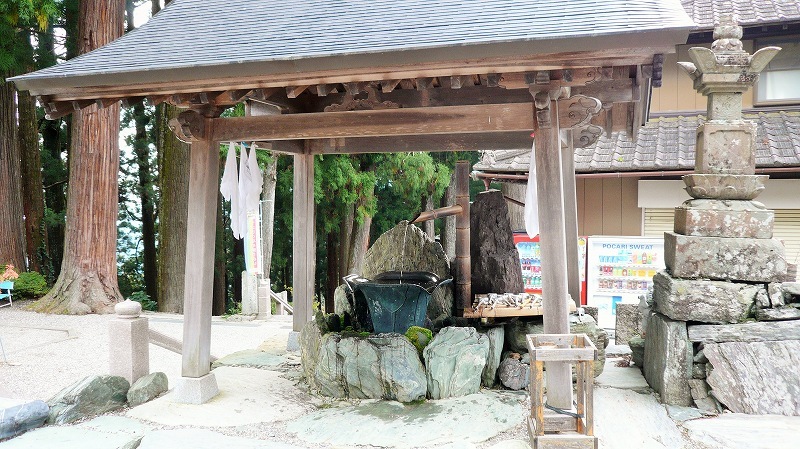 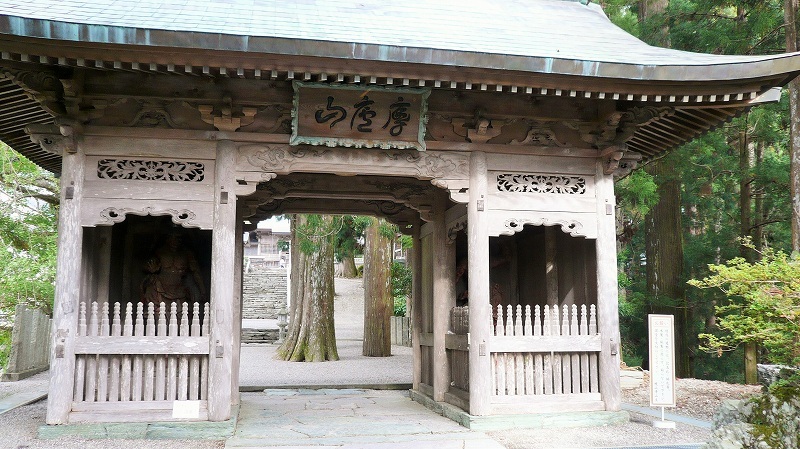 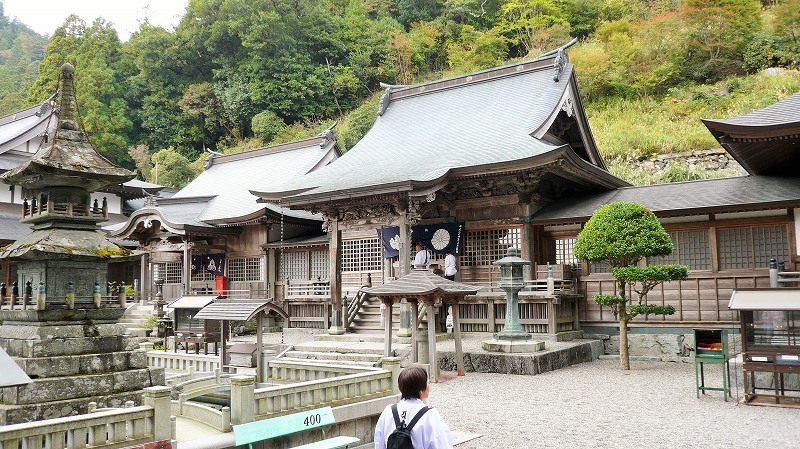 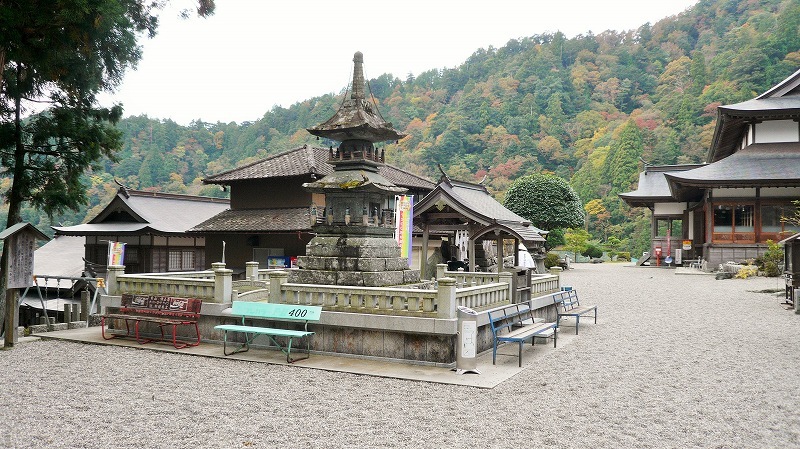 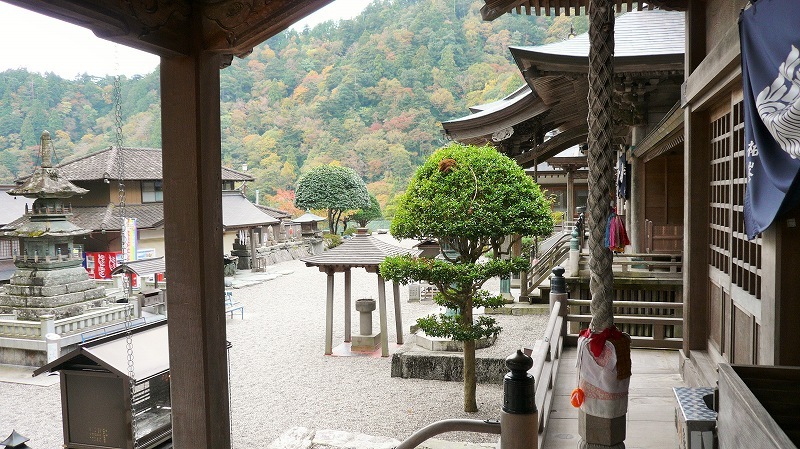 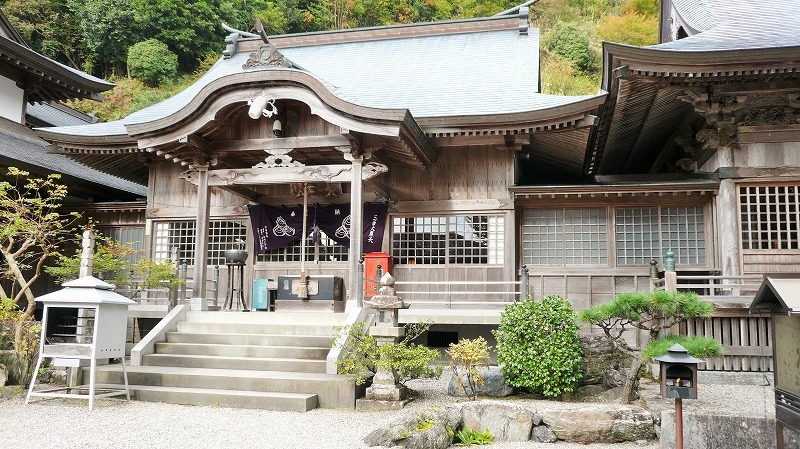 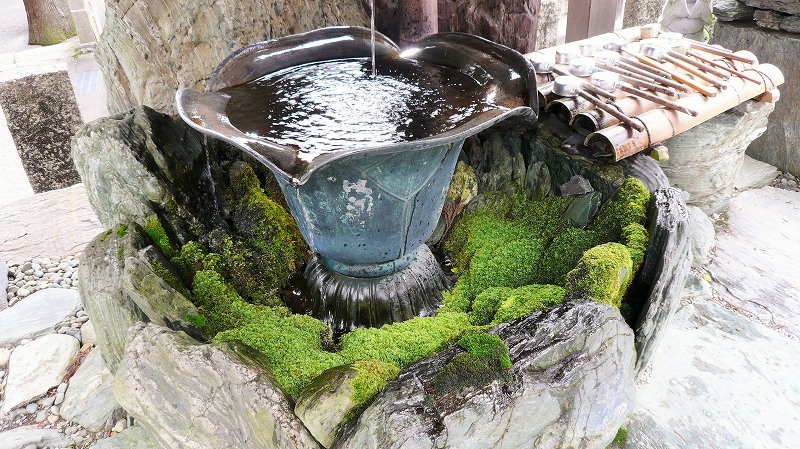 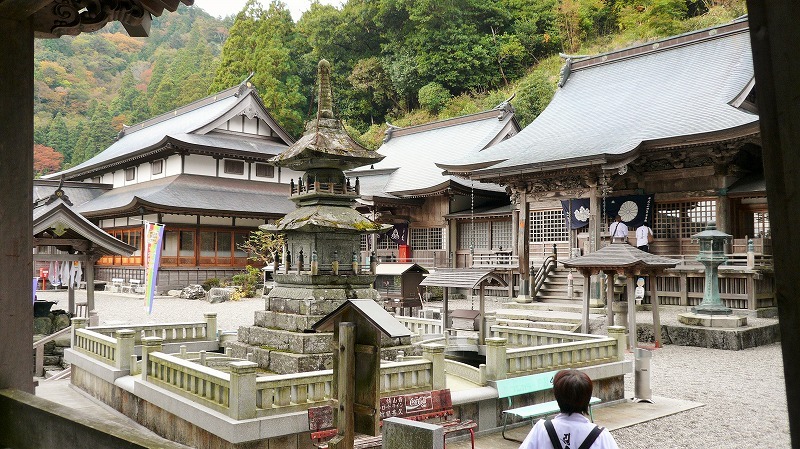 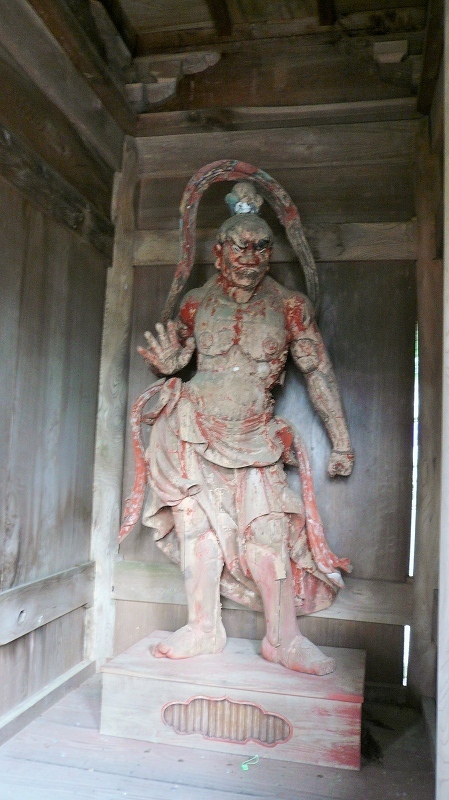 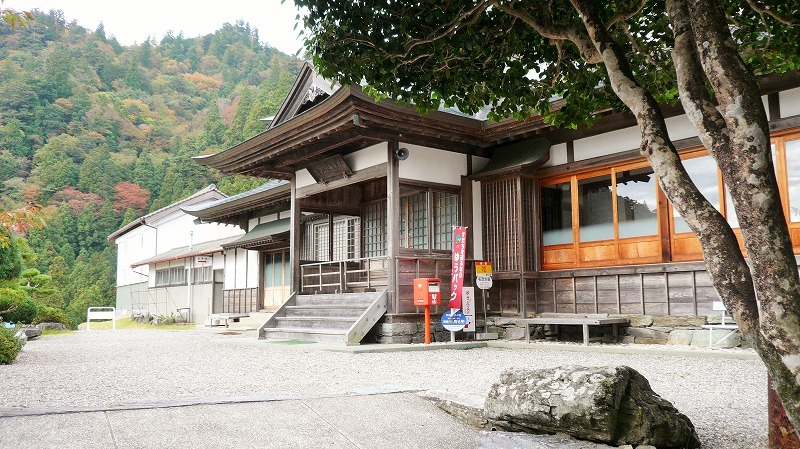 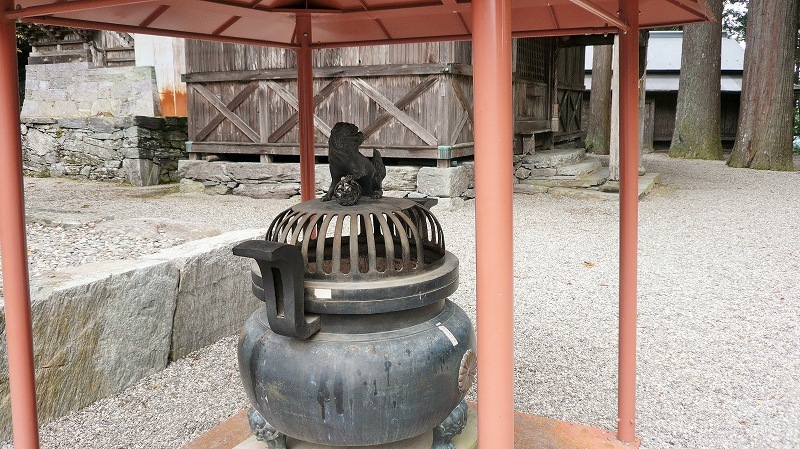 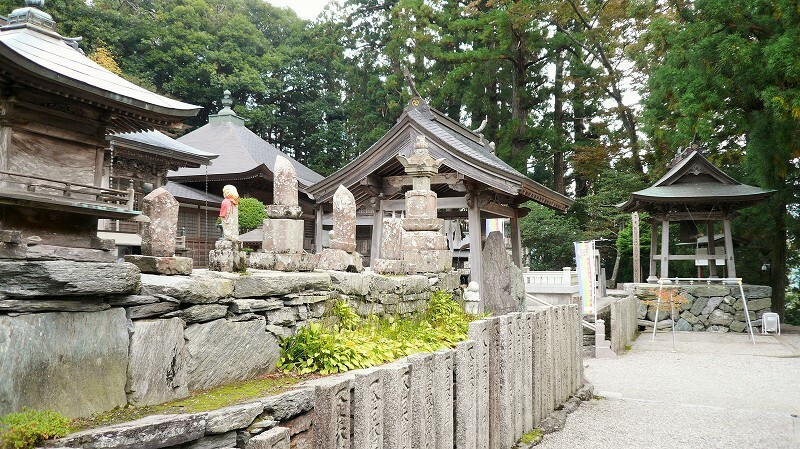 １２番焼山寺の本尊御影　Principal image card of Shouzannji temple is usually black and white. 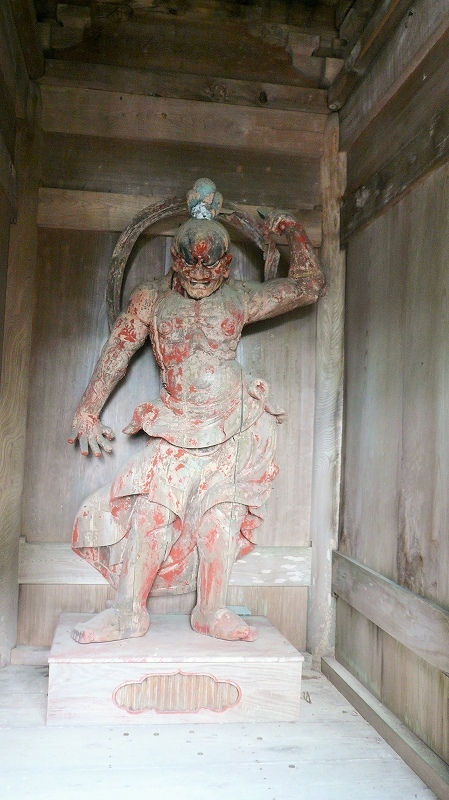 The red card is the retractor 1200 Memorial special.